>Receive one free Prenatal/Baby class when you purchase ten classes at the Miles Nadal JCC: Prenatal and Baby Wellness ($15 value). 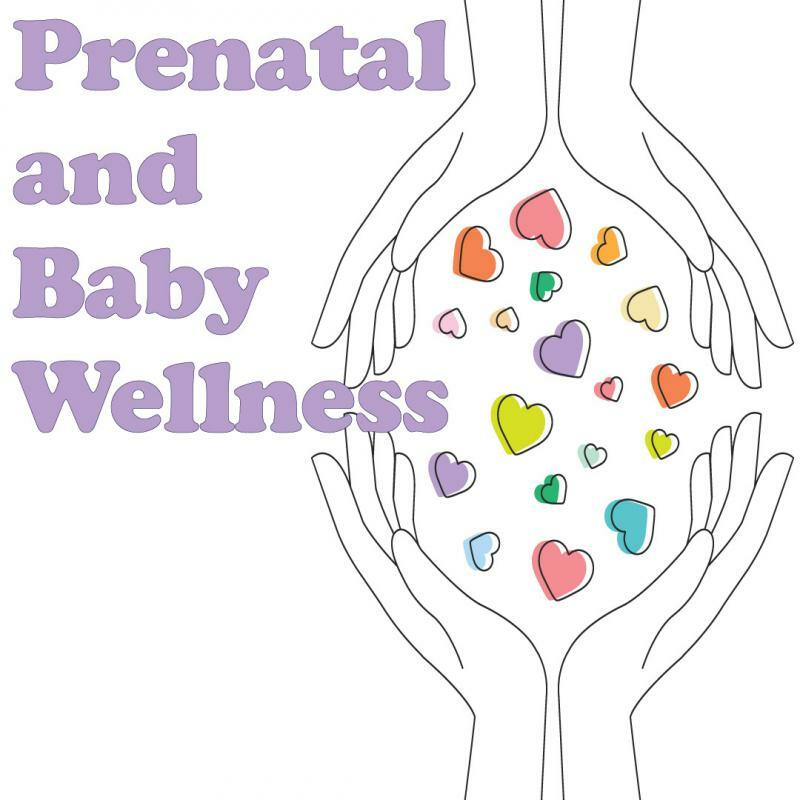 Prenatal and Baby Wellness programs to help you feel your best! Classes are designed for the unique needs of pregnancy and new parenting. Safe, fun and informative options with certified and experienced instructors. Visit www.mnjcc.org for more information and show your card to receive your special offer.